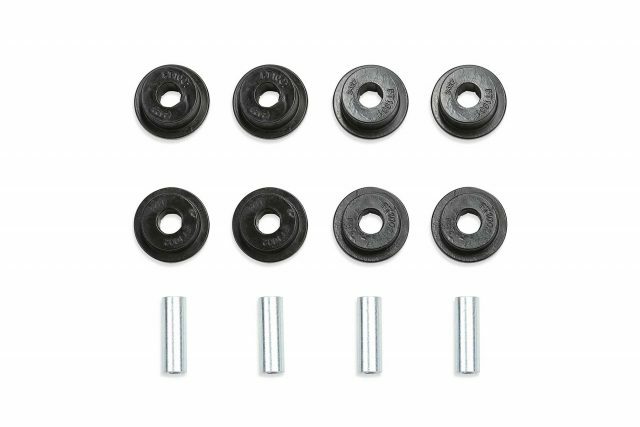 Obtain increased wheel travel with a mild lift height with this heavy duty Upper Control Arm system. 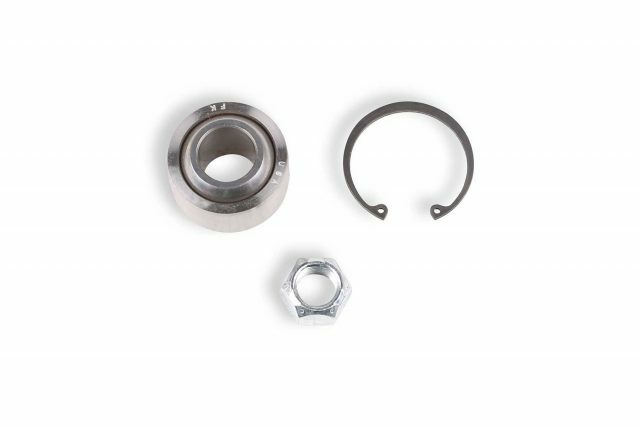 The tubular Upper Control Arms feature 1.25" OD, .120" wall thick chromoly tube construction with 1" diameter Stainless Steel Uniballs that attach to the factory spindle without drilling. The replacement UCA’s have been designed to work in conjunction with Fabtechrsquo;s Stainless Steel Dirt Logic 2.5 Coilover shocks providing 10" of wheel travel for a complete front suspension system upgrade. The Dirt Logic 2.5 Coilovers feature cold wound coil springs for a smooth ride with the ability to tackle aggressive offroad terrain. Fabtech rear Dual Rate coil springs replace the factory springs with a two stage design. 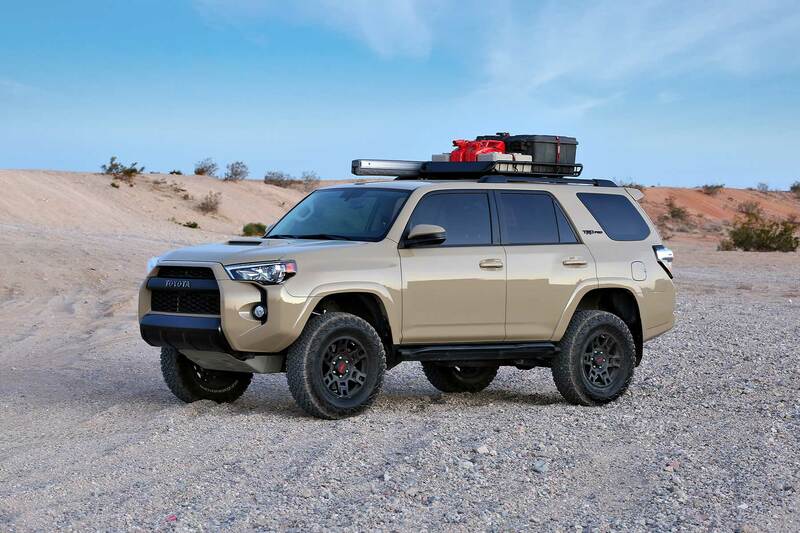 In the first stage they provide a supple ride quality at lower speeds with the ability to allow for more wheel travel when traversing large offroad obstacles. The second stage provides increased spring rate for load carrying capacity of gear while providing a superior ride at higher speeds. The rear Dirt Logic 2.25 shocks will also provide 9&quo; of travel due the remote reservoir allowing for the full stroke of the shock. 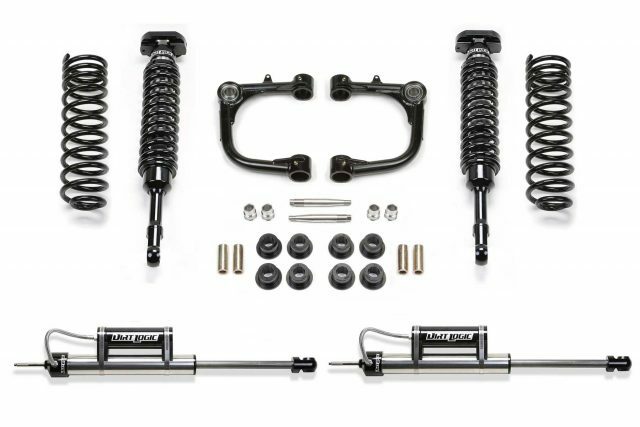 This system is perfect for those that want increased suspension performance with a low lift height. A great choice for daily drivers that overland and hit the trails on weekends.